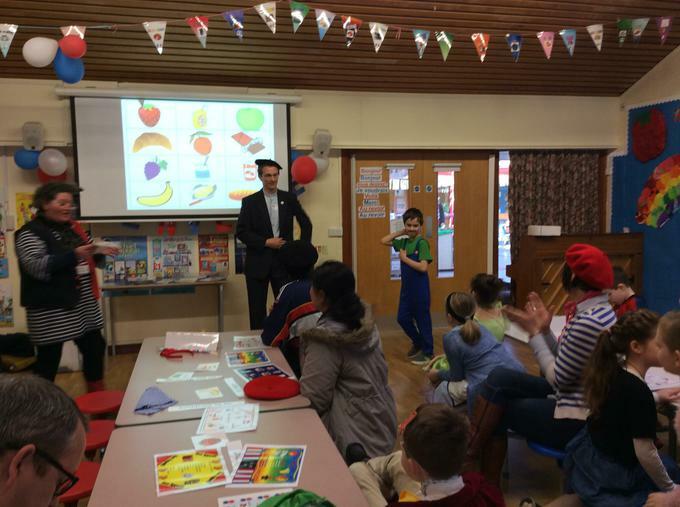 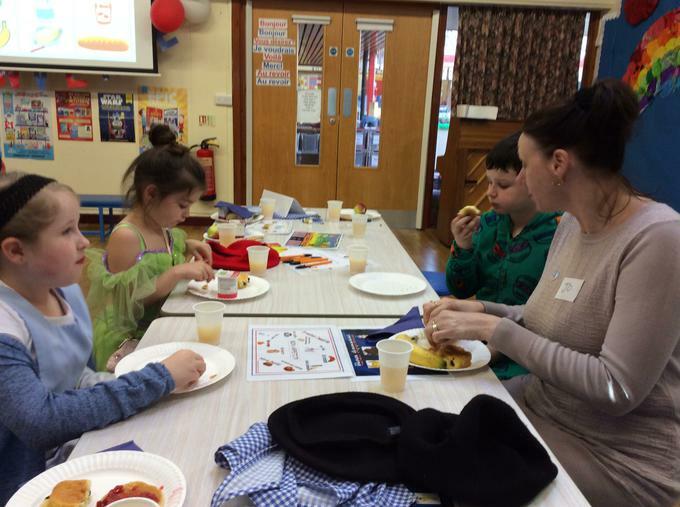 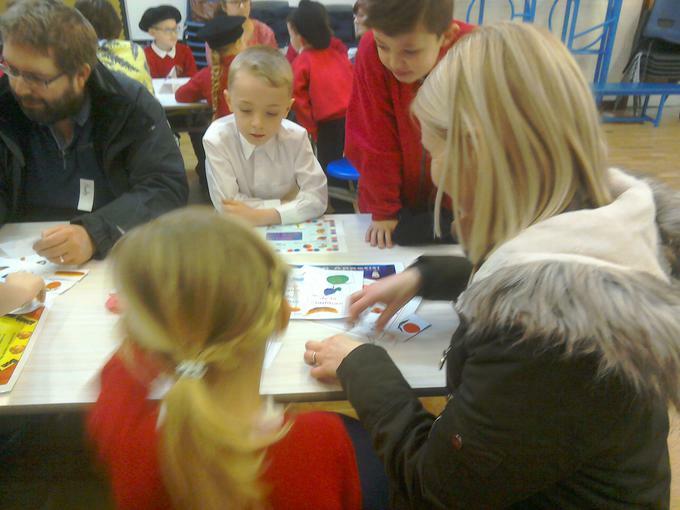 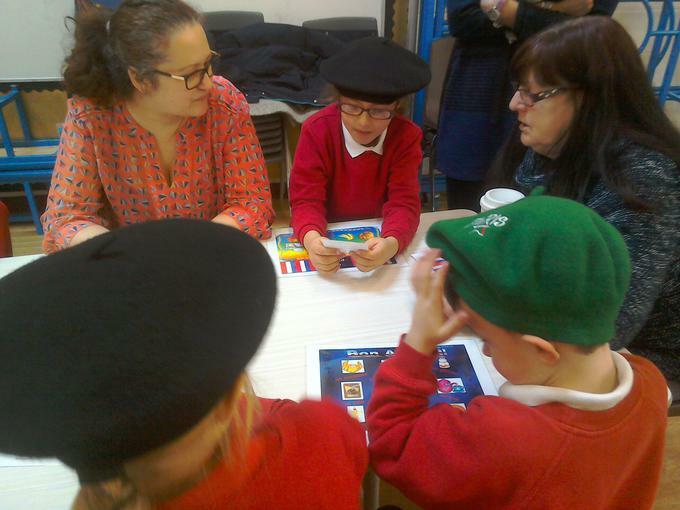 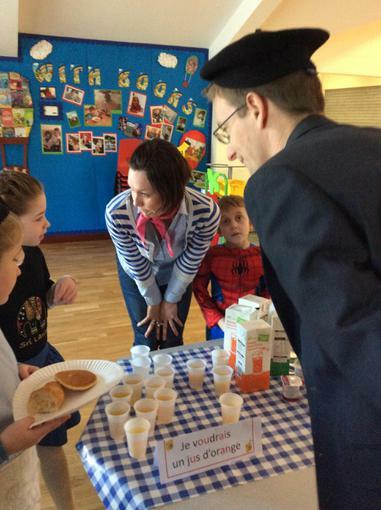 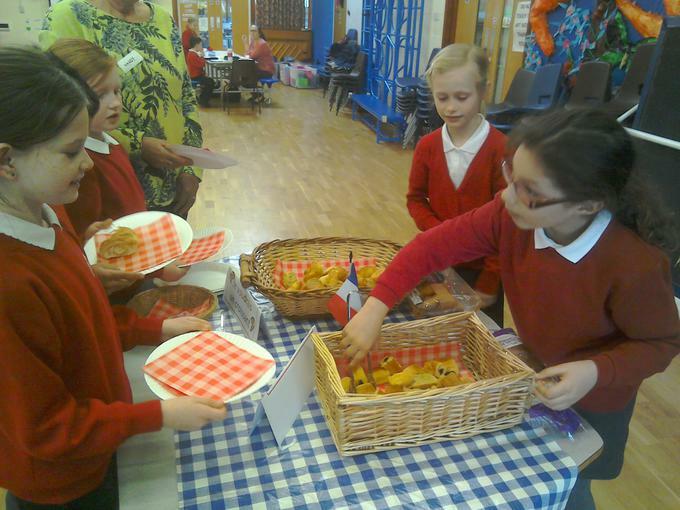 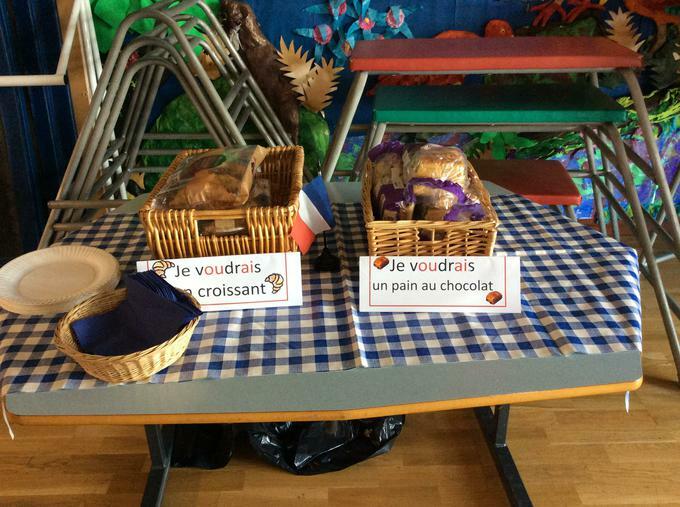 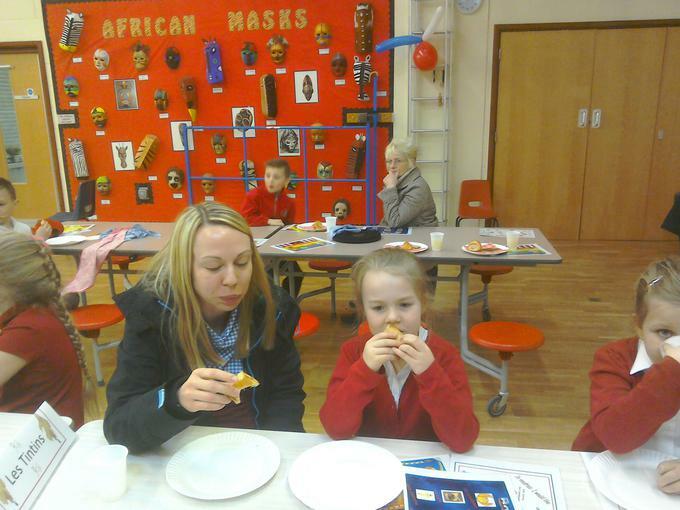 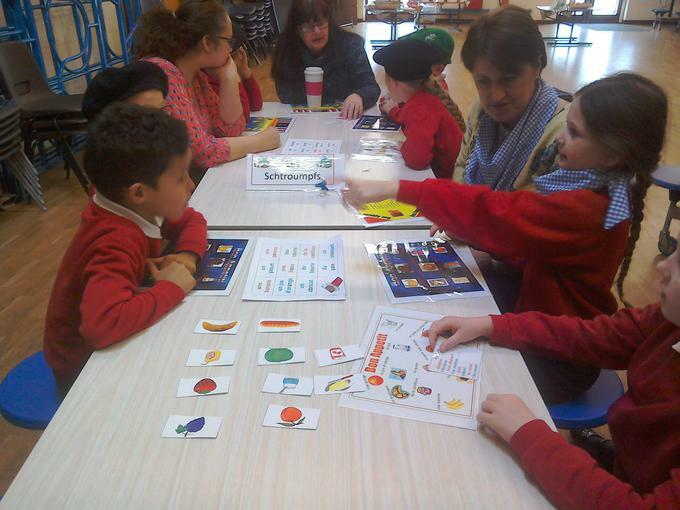 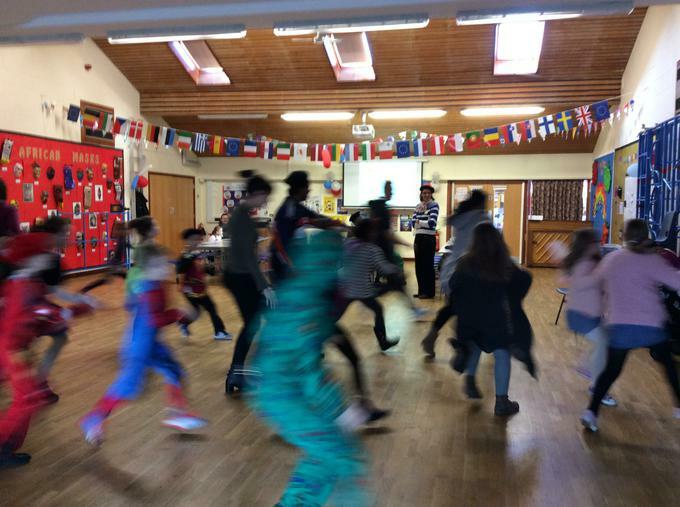 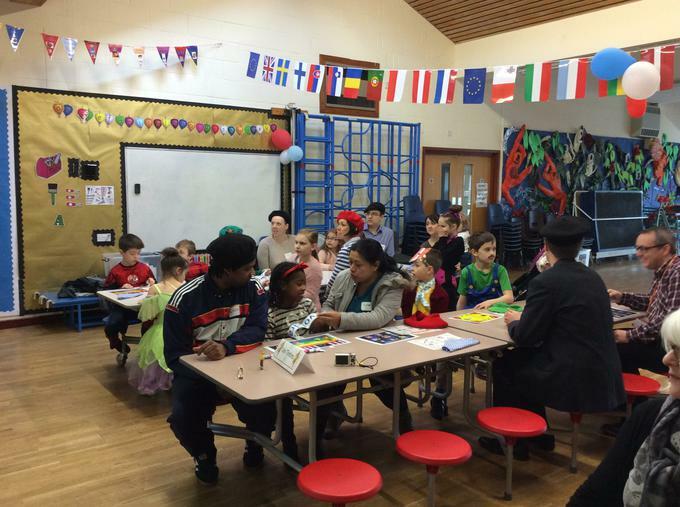 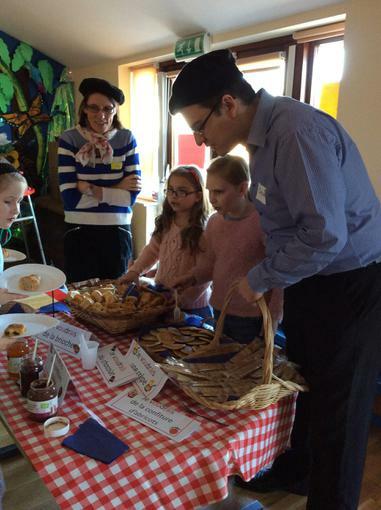 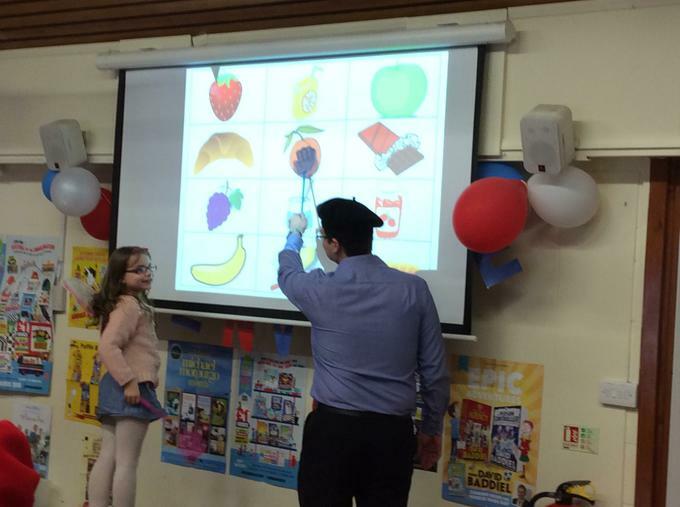 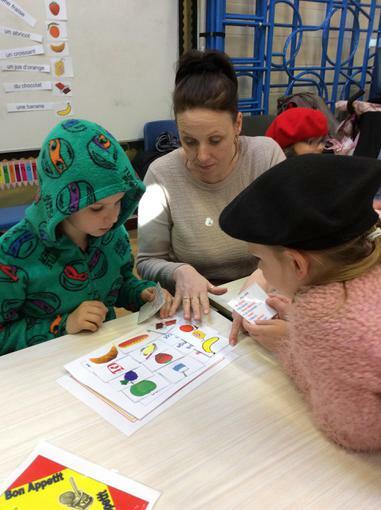 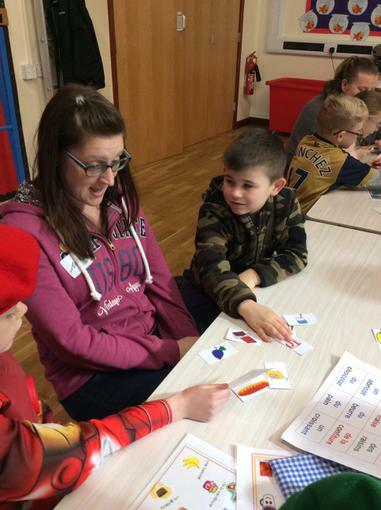 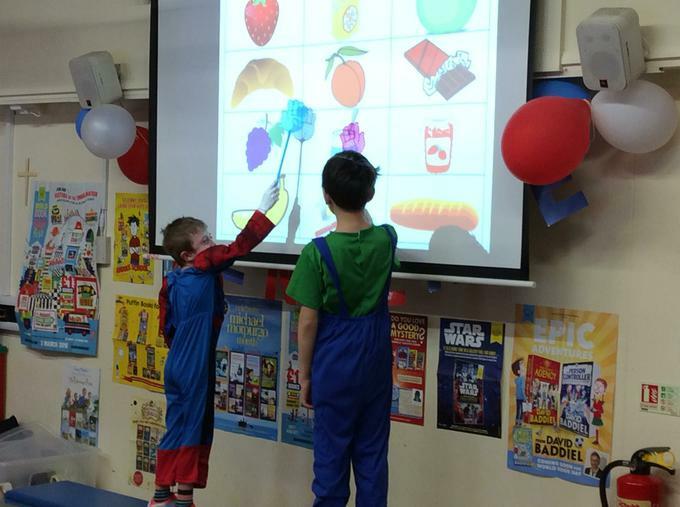 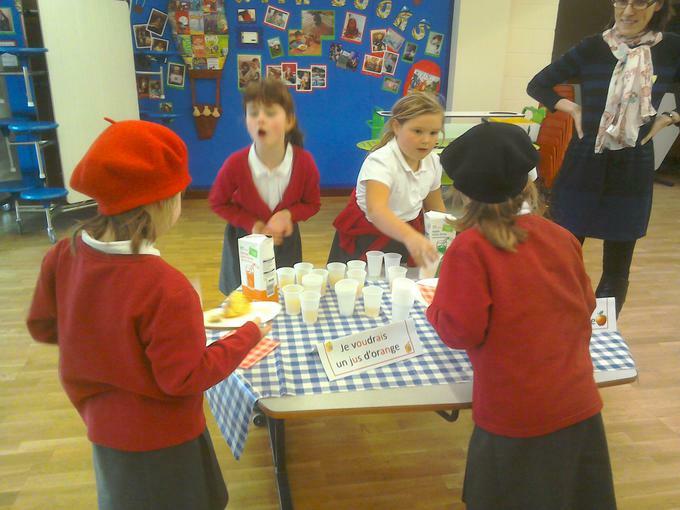 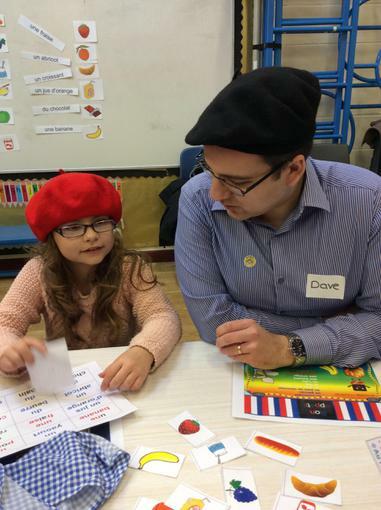 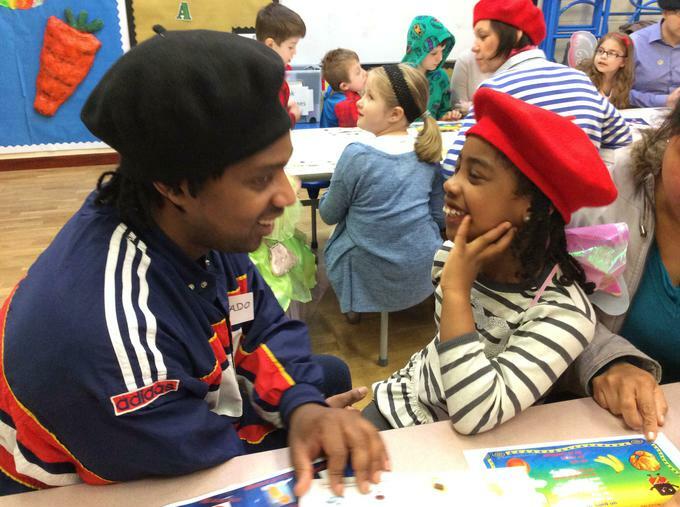 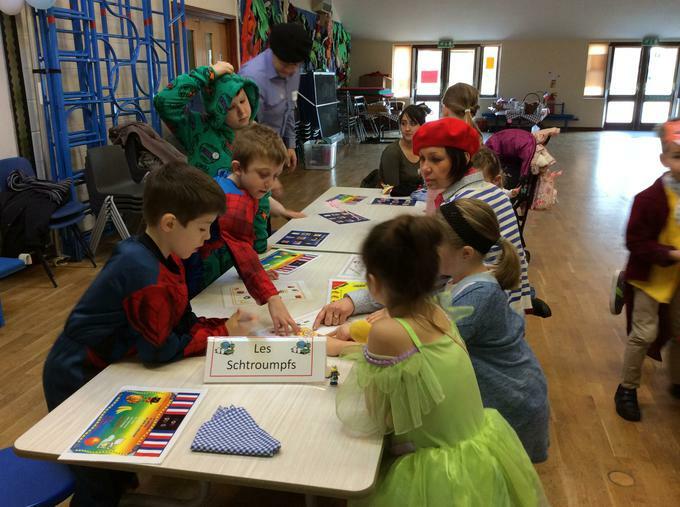 The Year 3 "French for the Family" event took place on 26th February and 4th March 2016. 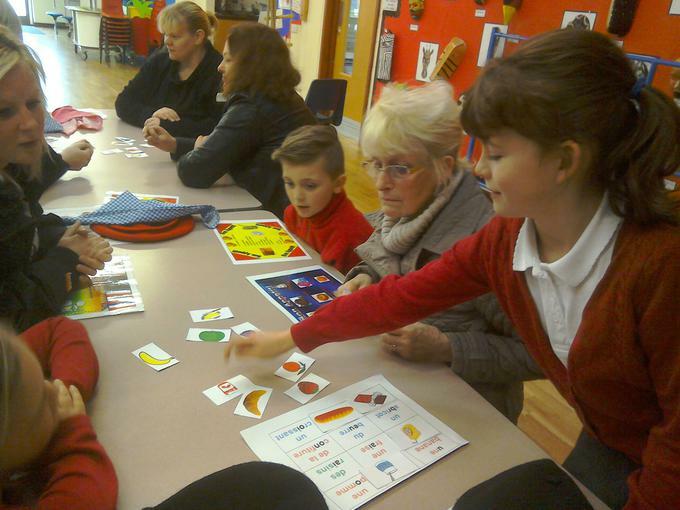 As always, it was well attended by pupils' relatives as well as by 4 Governors. 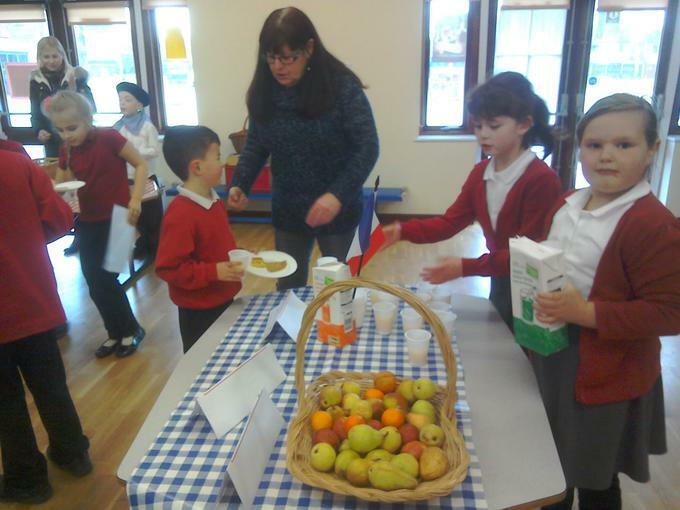 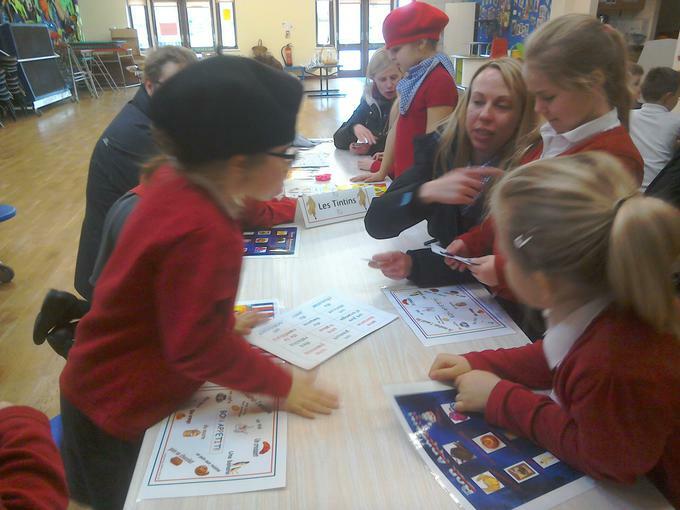 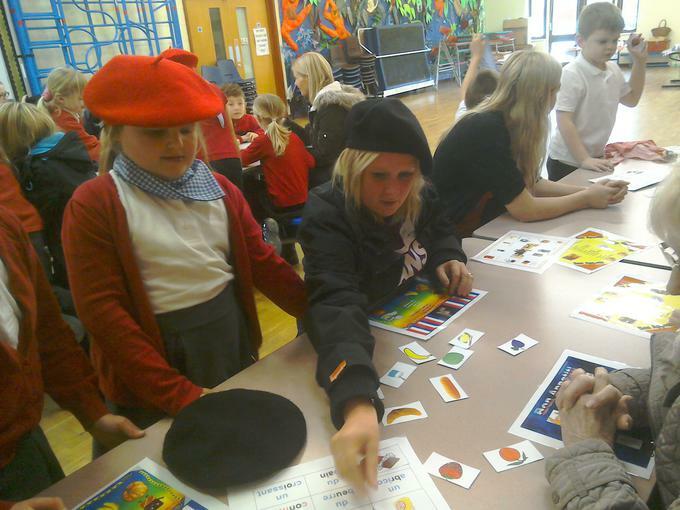 Pupils from Snowdrop and Poppy invited up to 2 adult members of their family to come to school to learn French alongside them. 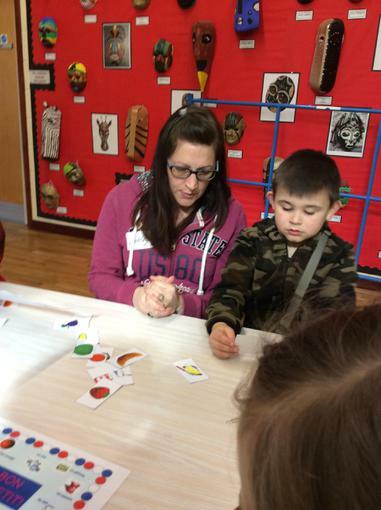 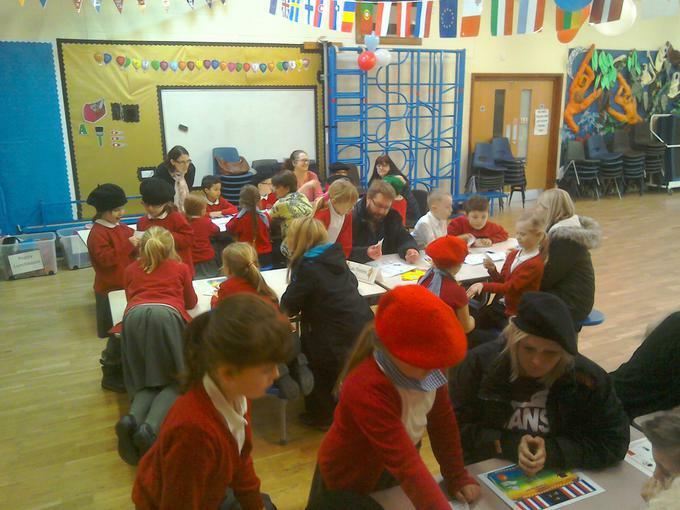 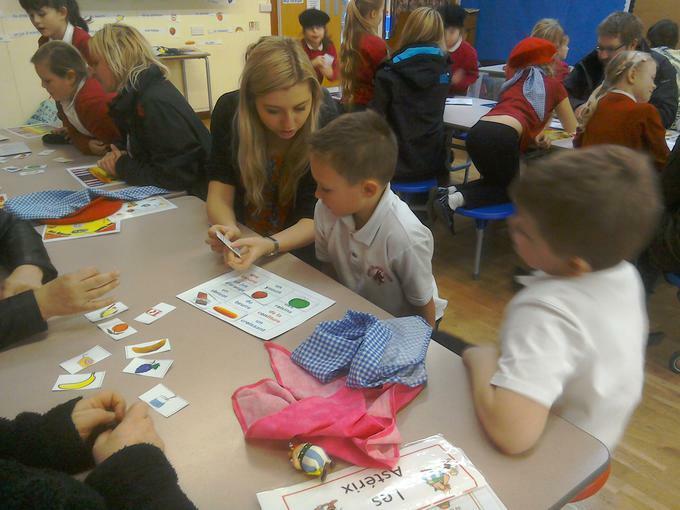 The aim of the session was for children and adults to work together and support each other whilst learning a new skill. 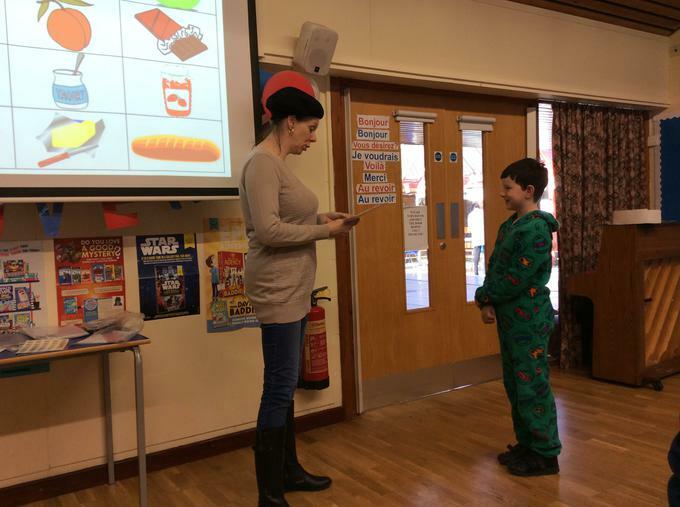 The morning started with a lesson in the Hall during which all participants learnt how to order food in French. 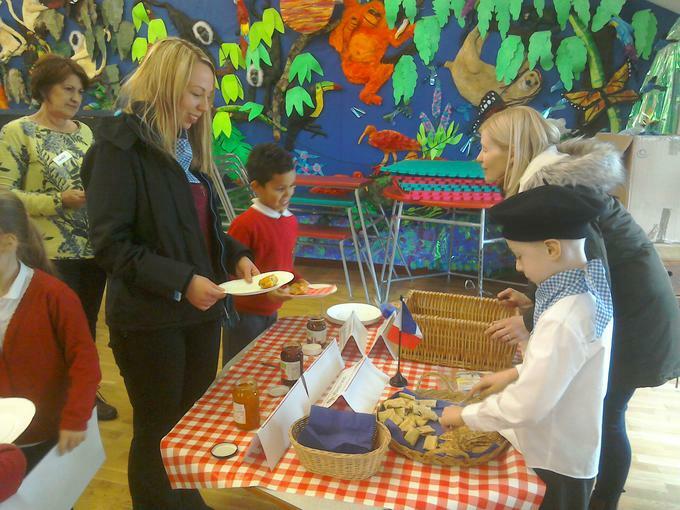 This was followed by a Continental breakfast which provided an authentic context for learners to practise their newly acquired skills. 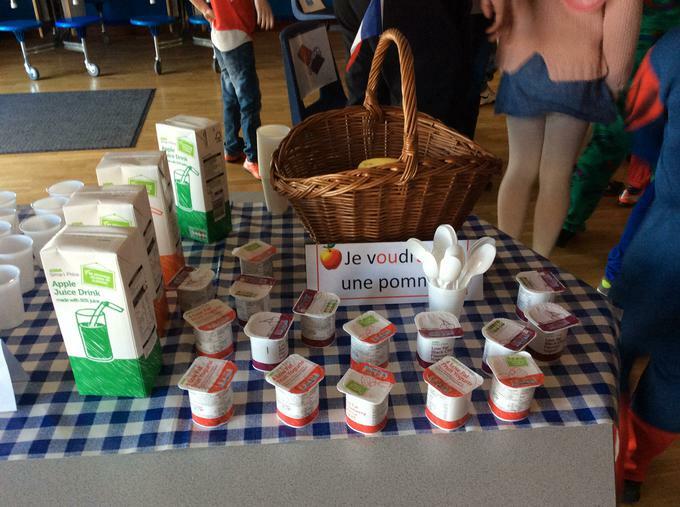 Thank you to all the adults who attended the event, and "Merci beaucoup" to Mme Garnier (Parent Governor and fluent French speaker) for supporting Mme Godet on both occasions. 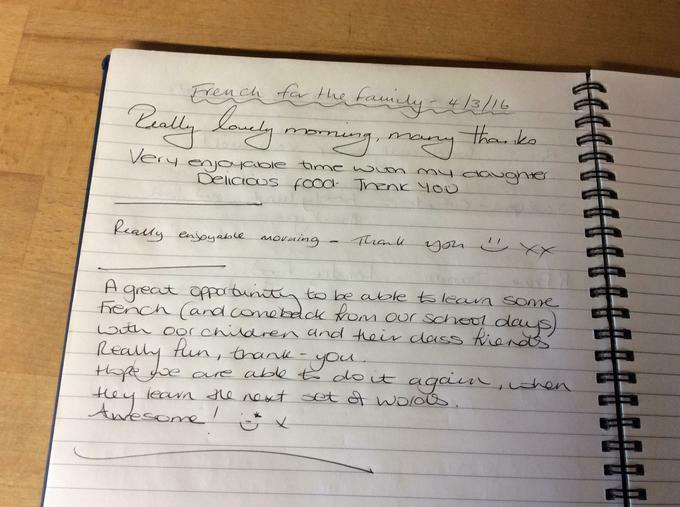 "Really lovely morning, many thanks".